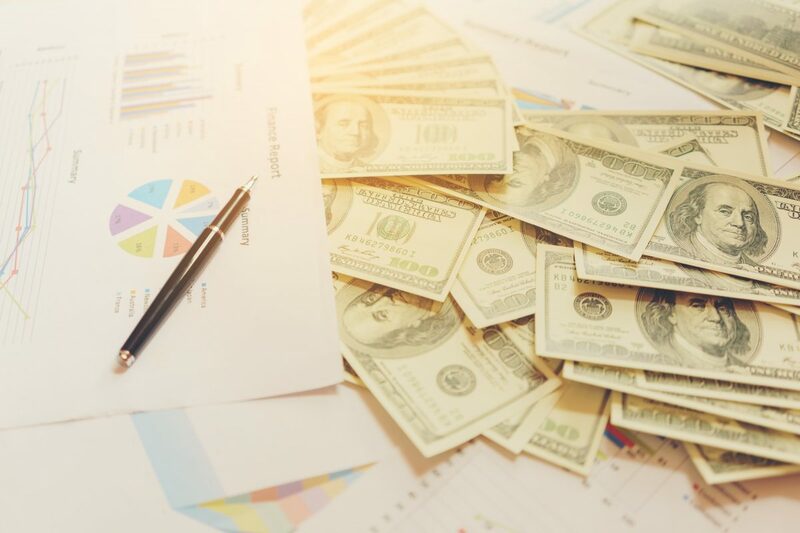 Over the past few weeks, video game companies across the world have been releasing their Q3 financial results. Offering a snapshot of how the company has performed in the past quarter, these results give us an indication of just how the video games business is doing and – arguably even more importantly – why it’s doing that. Zynga’s performance on mobile continues to go from strength to strength. The company has seen the best mobile performance in its history, with general revenue up by nine per cent to $213 million and mobile bookings up by 23% to reach a $230 million for the quarter. Mobile now represents 91% of Zynga’s revenue compared to 87% a year ago, with Gerard Griffin, CFO at Zynga, forecasting that share will increase further as the web continues to decline. 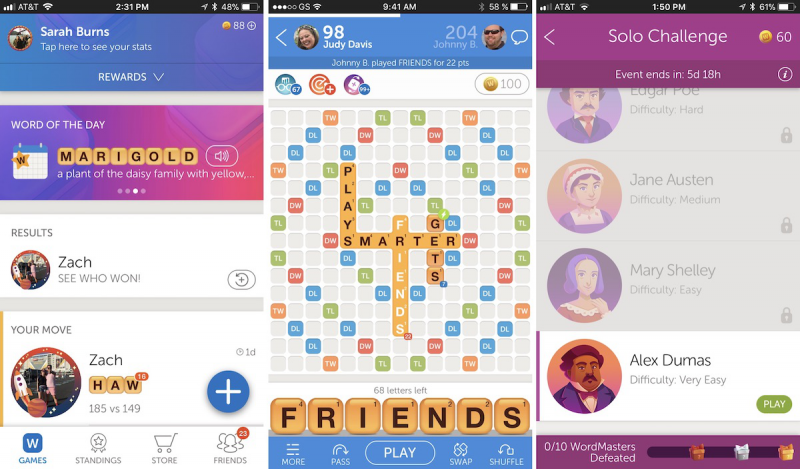 Words With Friends has continued to be at the heart of Zynga’s success from the gaming side of the equation, but mobile ads are also increasing. Revenue from advertising increased by 45% in Q3, suggesting that the company has started to really make the most of ad-funded monetisation. Importantly, Zynga looks set for further bullish behaviour in the coming years. The company is expected to release nine new mobile titles by the end of 2020, with a new focus on licensed IP based on Game of Thrones, Harry Potter and Star Wars. Zynga says that its goal for the new games is “to create forever franchises by combining talented game teams with strategic brands that captivate players around the world.” If executed properly, it will likely propel Zynga to heights not seen since Farmville’s heyday. Nexon is another big player reporting a successful third quarter. Net profit is up by 14% year-on-year reaching $196 million, with revenue hitting $610 million – a 15% increase on the same quarter last year. This large income has been largely thanks to the performance of its evergreen mobile games Dungeon & Fighter and Maple Story. The games, which are hit titles in China and Korea respectively, represented 79% of the company’s Q3 revenue: 45% from China and 34% from Korea. Maple Story, in particular, had a barnstorming year. It’s revenue increased by 129% year-on-year, with the mobile version driving the majority of growth after accumulating a million installs within a week of its launch in August. 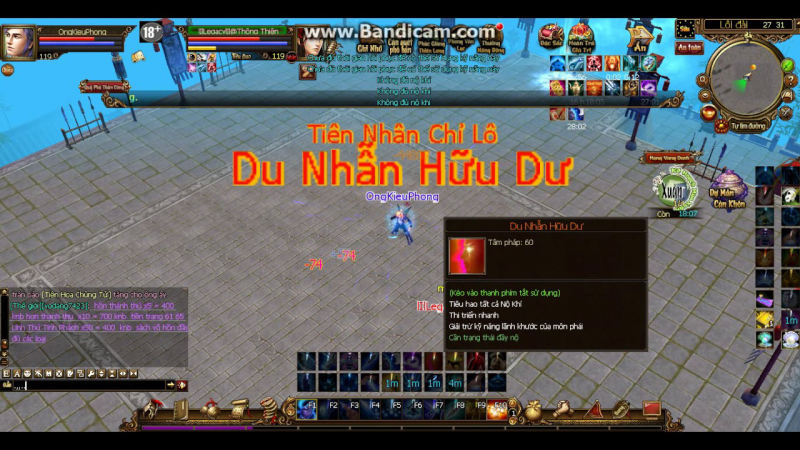 The one cloud on Nexon’s horizon is the state of the Chinese gaming market and how the government’s current anti-gaming stance could affect it. But with its key titles already available in the market, it’s much better placed to ride out the challenges in the territory. Following a bumper 2017, it was perhaps inevitable that Nintendo’s business would slow down in 2018. Q3 2018 has shown that once again. Although the company has sold 3.2 million Switch units (and 24.2 million software items this quarter) that is only 300,000 more than was sold in Q3 2017. As a result, Nintendo’s operating profit for the quarter has proven to be lower than predicted at an, admittedly reasonable, $247 million. Fortunately for Nintendo, steady growth in its mobile games revenue has helped it weather this minor disturbance. 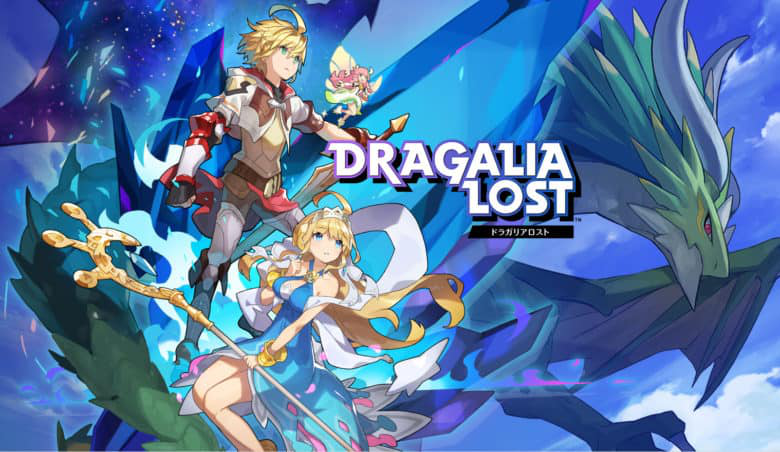 Dragalia Lost and the continued success of Fire Emblem: Heroes helped it generate revenue of $85.6 million – an increase of nine per cent year-on-year – laying solid foundations ahead of the release of Mario Kart Tour on mobile in early 2019. Glu Mobile has been navigating difficult waters since it published the mobile phenomenon, Kim Kardashian: Hollywood. Although that proved to be a mega-hit, it’s appeal waned – affecting the company’s ability to drive a profit. However, it looks as if Glu is on the right path to growth once again. Though it lost $0.3 million in Q3 2018, it lost $11.7 million in Q3 2017. Furthermore, the company’s fundamentals appear to be healthy. Overall, revenue has increased in this quarter by 22% year-on-year to $99.3 million, with bookings climbing 17.5% to a record $100.7 million. So, what’s driven the success? Glu’s main money maker this year has not been a celebrity title. Instead, its growth has been driven by peaceful home decorating game Design Home, which has seen $114 million in bookings this year. This has led to a decline in daily and monthly active users, with interior design lacking the glitz and glamour of celebrity-infused IP. But with that smaller pool of users delivering a strong return on investment, expect Glu to continue its recovery into Q4 2018 and beyond. In comparison to the other companies in this piece, Changyou has – unfortunately – not seen its mobile portfolio perform as hoped in Q3 2018. The Chinese games company’s revenue slipped by 29% to $118 million year-on-year. This is because its hit title – Legacy TLBB Mobile – has reportedly started to hit the end of its life cycle, leading to players churning along the way. However, Changyou is not giving up the fight on it just yet. The company has managed to claw its monthly user count up by 16% quarter-on-quarter, after reporting a worrying 29% year-on-year decline. Furthermore, the company has committed to significant additions to Legacy TLBB mobile to keep players active. This, Changyou must be hoping, will be enough to arrest a potentially worrying slide in its business and game performance. Starbreeze Studios has not had a good time in Q3 2018. It recorded a loss of $11.3 million, tripling from $3.9 million last year with net sales down by around 45% year-on-year. In part, this is due to the company’s over-reliance on the ageing Payday 2 for its revenue. Following the company’s decision to sell the publishing rights for Dead by Daylight in June 2018, five-year-old Payday 2 became – inadvertently – the main driver behind the company’s Q3 2018 revenue. However, the other reason for the decline is the lack of new releases from the company so far this year. Despite investing in VR, AR and mobile production teams in 2015 and 2016, the only project hitting the market this quarter is Overkill’s: The Walking Dead. Bo Andersson Klint, CEO at Starbreeze Studios, commented that the zombie co-op FPS is “the first of eight major games we have invested in” – hinting that the mobile and reality-bending projects are still live. But with the company reporting heavy losses, those titles will need to come to market soon to give it a chance of a Glu style recovery. Want to hear more insights from us? Subscribe to our newsletter.